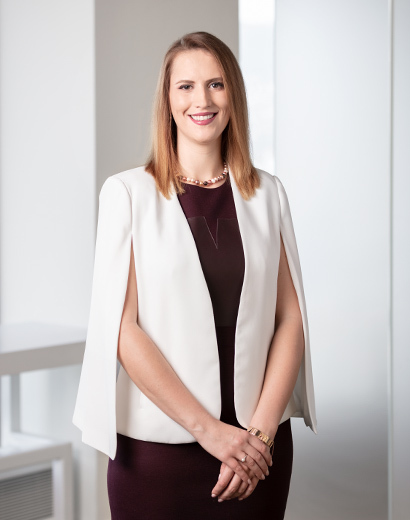 Sanja joined Whitelaw Twining in 2014 and practices general insurance litigation, including subrogation, property damage and bodily injury matters, as well as human rights and employment law. Sanja is experienced in alternate dispute resolution. She strives to resolve matters through informal negotiation or mediation, and her cooperative but assertive approach and positive attitude put her clients at ease. Where a collaborative resolution isn’t practicable, she successfully advocates for clients in the Provincial and Supreme Courts of British Columbia and before various administrative boards and tribunals. Before becoming a lawyer, Sanja completed a business degree at UBC and worked in Puerto Rico as the marketing coordinator of an IT consultancy. Travel is Sanja’s great passion. When not in the office, she can be found across the globe, immersing herself in culture, food, music, art and history.